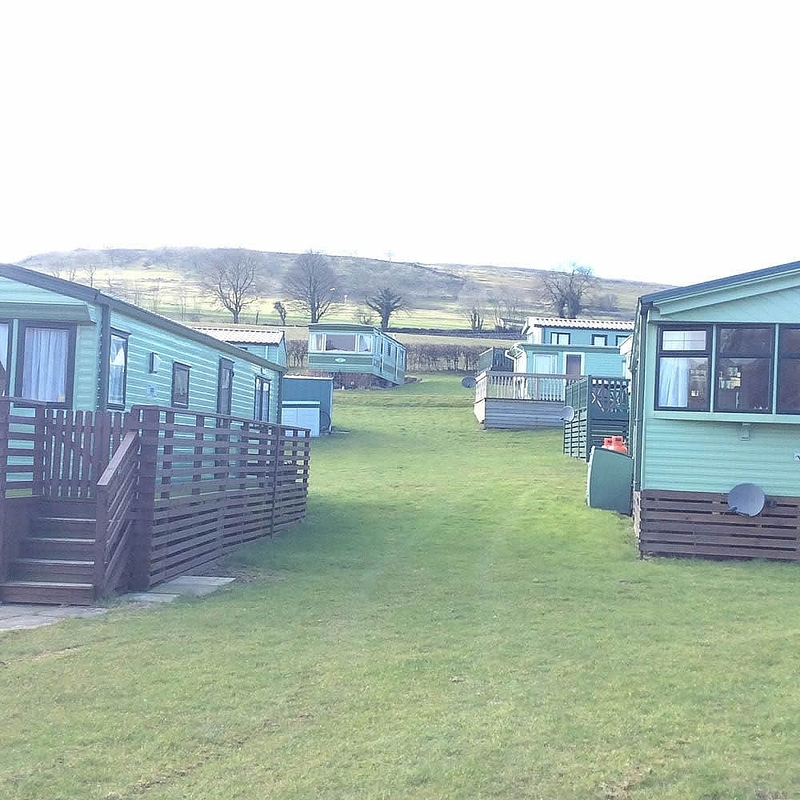 Welcome to Knight Stainforth Hall Caravan & Camping Park. 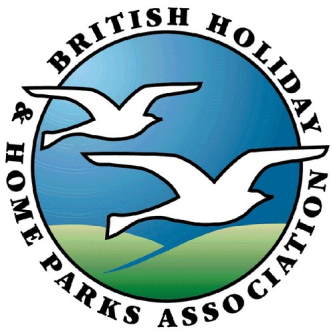 For over 80 years Little Stainforth has hosted both local and national campers. It is also one of the oldest sites still run by the same family, the Maudsley’s. 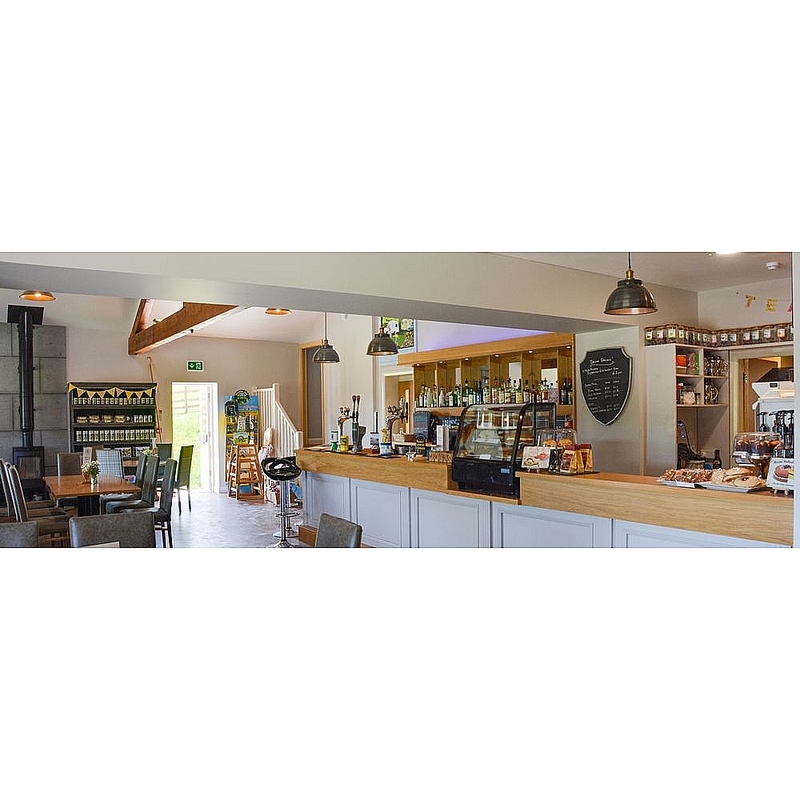 We are sure you will enjoy your stay at Little Stainforth, and we will do everything we can to ensure that your stay is a pleasant and memorable one. 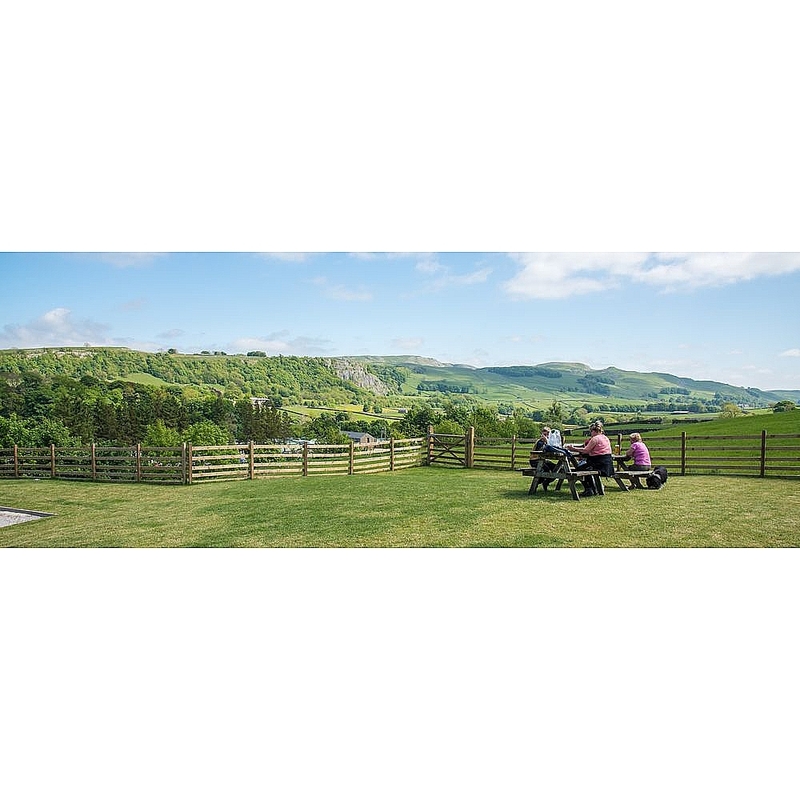 Set in the Yorkshire Dales National Park, the park stands on the 45 acre estate of Knight Stainforth Hall, just 2 mile north of the market town of Settle and nestled on the banks of the River Ribble, a manor house dating back to pre-Norman times, which belonged to the Knight Templar. 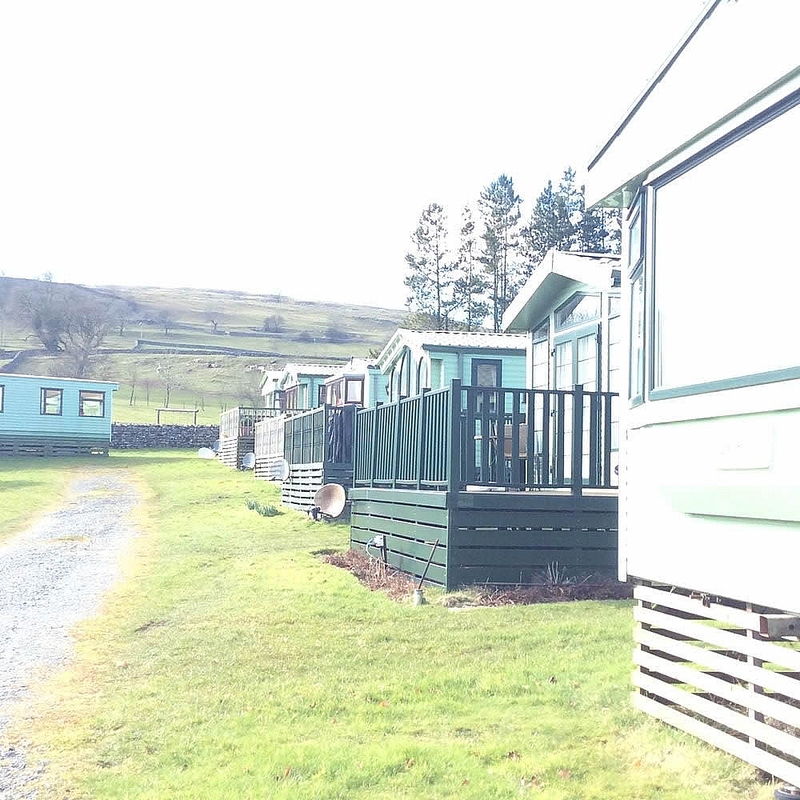 The park is not only ideally situated for exploring the dales but is also within easy traveling distance of the Lakes and Herriot Country. The Maudsley family a farming family from the Ribble valley for more than six centuries, diversified into tourism in 1927 by accommodating a Scottish Scout group for their summer camp. The park is now run by third generation of Maudsley involved in tourism, Chris and Paul, with help from their wives Linda and Gemma. The site has now moved forward offering high quality facilities in this exquisite location.